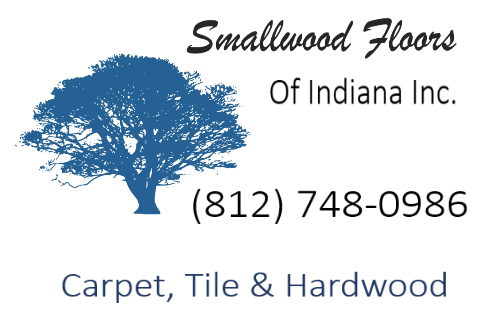 In 1997, Smallwood Floors of Indiana was just a small crew of talented hardwood installation guys. From that, we have grown into a full-service flooring sales and installation company. All of our crews have decades of experience, and we can help you see your dreams of a beautiful space fulfilled.